Annecy, France. 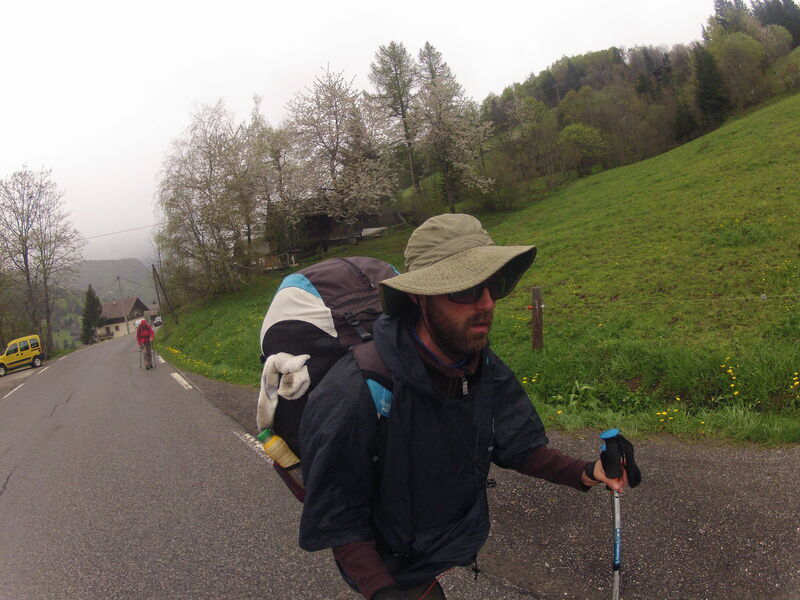 Spring 2012 – I competed in a 102km, three-day hiking and paragliding race through the Bornes massif, in the shadows of Mont Blanc. Bad weather meant that only seven pilots finished. I came a very respectable 30th out of 60, completing an alpine marathon each day for three consecutive days with a 12kg pack on my back, climbing ~5000ft a day.